Niger is listed as one of the least developed countries in the world according to the Human Development Index. 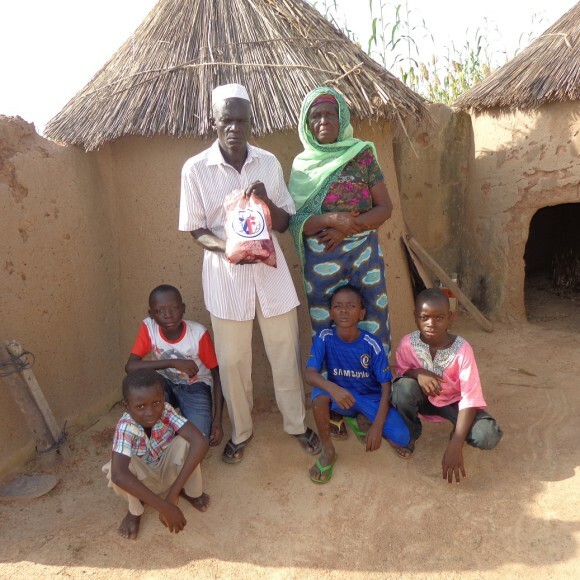 Niger’s population relies almost exclusively on agriculture for subsistence. Nearly 82% of the population are regarded as farmers. Drought is a persistent problem for the country, and peaked in 2010, resulting in massive malnutrition among children. 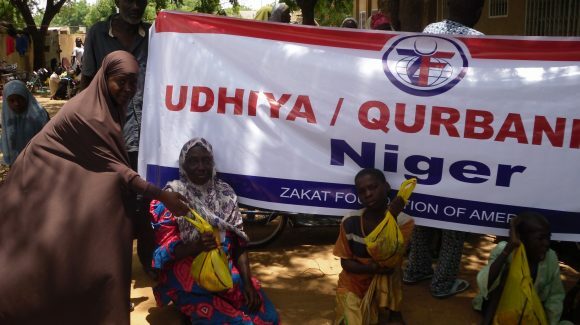 Consequently, Niger has one of the highest infant mortality rates in the world. In recent years, acute malnutrition and severe food insecurity have both decreased significantly. Nevertheless, in 2012, torrential rains caused destruction of crops intended to feed families for the coming months, especially during drought season. 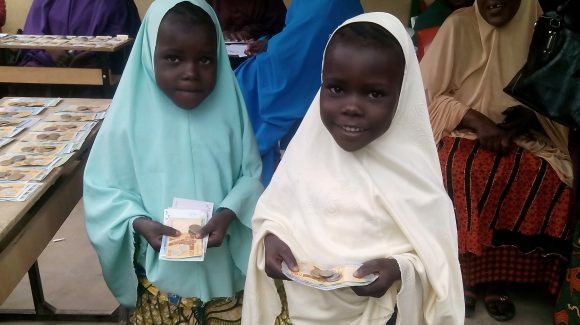 Mechanisms have been put in place to address malnutrition and food insecurity; however, with a bevy of natural disasters, the need for resources remains high. Additionally, almost constant infighting between rival military factions and rebel groups since the early 1990s and instability in surrounding countries has made it profoundly difficult to develop basic infrastructure and attract foreign direct investment. 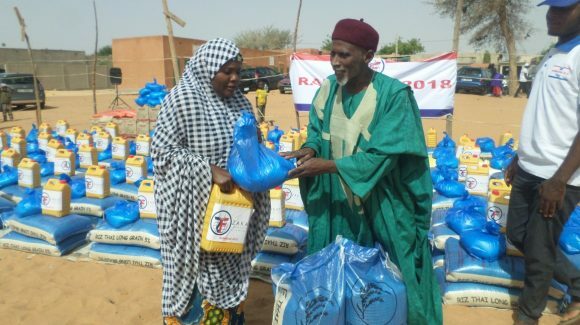 In Niger, Zakat Foundation of America has provided emergency famine relief for parts of the country hardest hit by severe droughts, and also distributes food and gifts for children during the Ramadan and Eid holiday seasons.